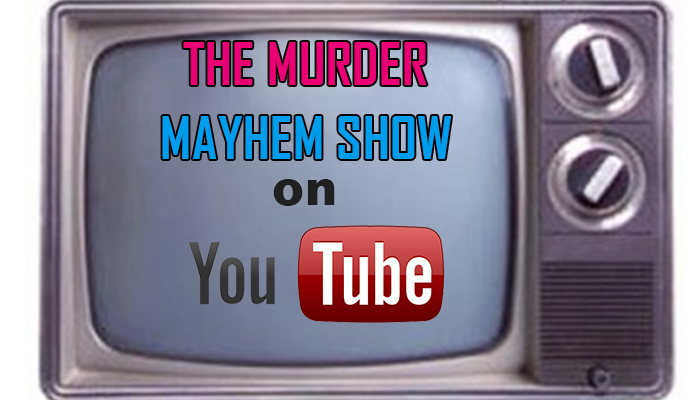 I contrast the way Majik Ninja Entertainment and Psychopathic addressed the fights at DCG Con. Then I give thoughts on each track of Ouija Macc's "GutterWater" album. 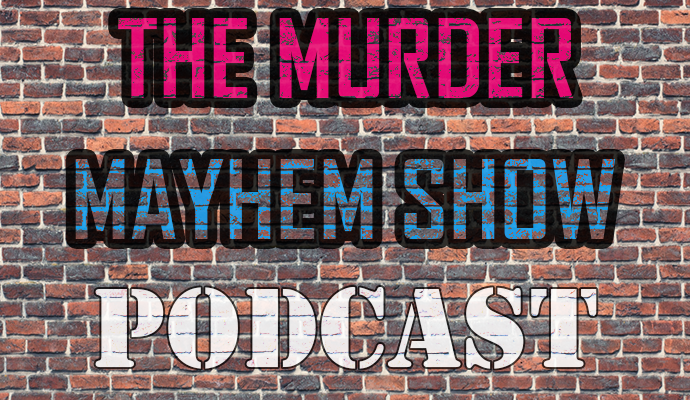 Murder Mayhem Show #22: Monoxide’s Comments on Juggalos who Turned Their Backs. Shaggy and Clay Rip on King Krimzon. 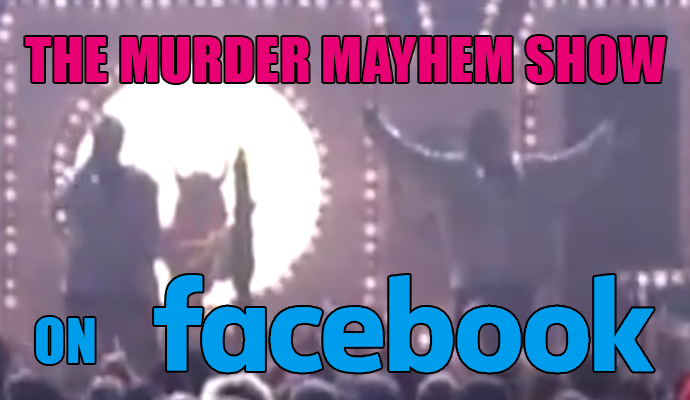 I discuss Monoxide's comments on Juggalos who turned their backs. Then, I play a clip of Shaggy and DJ Clay ripping on King Krimzon during "ThaFukEva". All this and more!